*This essay is written to cis, hetero, married mothers. While others may find this helpful, these are the relationships I know well enough to speak on. This is my lane, I’m staying in it. That statement always comes at the end of a story about why she’s exhausted, or running late, or unable to do something, or needs support around an issue. It’s meant to soften the previous statements, to signal to me that she didn’t marry some dude straight out of 1950. He drives the kids to ballet! But… is he, though? And is that all that you need? Or is it possible that being born into, growing up in, and beginning your family in this particular brand of modern American Patriarchy got you convinced that your C+ dude is an A-? If we were all with “the good ones” would there be so many articles about the mental load of motherhood? Wouldn’t it be the mental load of parenthood? If we were all with “the good ones” would there be so many jokes about how mom packs the entire house and dad packs his socks for family vacations? Or all those mommy needs wine memes? Or the resentment and stress that simmers inside so many marriages? Or the husbands who are so proud of how they help out around the house? We need to redefine what it means to be “one of the good ones” and stop grading these guys on a curve that we didn’t create. 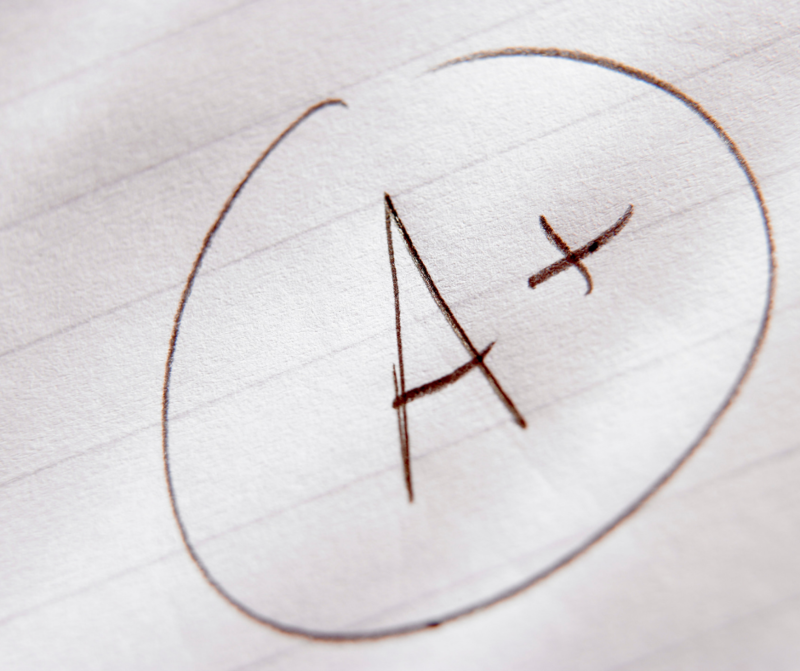 Because you didn’t consciously create this grading system, did you? You march in the streets with signs that say SMASH THE PATRIARCHY and you have that cute crop top that says EAT THE RICH but do you know how capitalism and patriarchy are playing out inside your marriage and on your motherhood journey? The idea that what you need is to be more organized, more creative, and that then somehow you’ll be able to handle everything - that’s capitalism. That’s your productivity standing in for your personhood. That’s the human need for community being cast as weakness. Or as we call it here in the US in 2019 - that’s motherhood. The idea that your husband could help you around the house, help you with dinner, or help you with the kids - that patriarchy. It’s his house, his food, and his children - he does not help you with them he simply cares for them. Caring for your household is not your responsibility simply because you’re a mom. You did not choose that house or those kids by yourself - they are his responsibility, too. As a society we’ve set the bar pretty damn low, mama. He does the dishes, he remembers the soccer cleats are in the hall closet, he changes diapers, he buys tampons without throwing a fit like a small child - and so he’s one of the good ones? Those are basic responsibilities of an adult parent. That’s C+ work. He takes full responsibility for the house - the care, maintenance, and cleaning of the house. He takes full responsibility for the children and everything connected to them (school, IEP, summer camp, daycare, doctors, dentists, allergists, etc). He takes full responsibility for his life as an adult. His health - physical, mental, emotional, spiritual. In short, you don’t have a 50/50 relationship, you have a 100/100 relationship where the RESPONSIBILITY is understood to be his and yours. Who ends up doing specific tasks? That’s up to the two of you. In practical terms it may look like the school having his phone number and email instead of yours. It may look like him syncing his vacation days with the school calendar or being the one who researches and studies for the IEP meetings and takes on the work and worry of that process. We can challenge capitalism and patriarchy in our own homes. We can stop being invisible in our own lives. We must begin to change things right now because we are being watched. Our children are watching us. They are absorbing this grading system we use. What they see will affect whether they want to become parents and what that means to them. So what do we do? These are huge societal forces and we are exhausted, overwhelmed moms. How do we add one more thing onto our plates without those plates shattering? That’s where I come in. I’ve got your back. And I’ve got a simple exercise that can get you started. It takes less than 15 minutes and it will make your invisible labor visible - and undeniable. Click on the link below and join me in the #MyMotherLoad Challenge. That’s the first step. Let’s take it together.